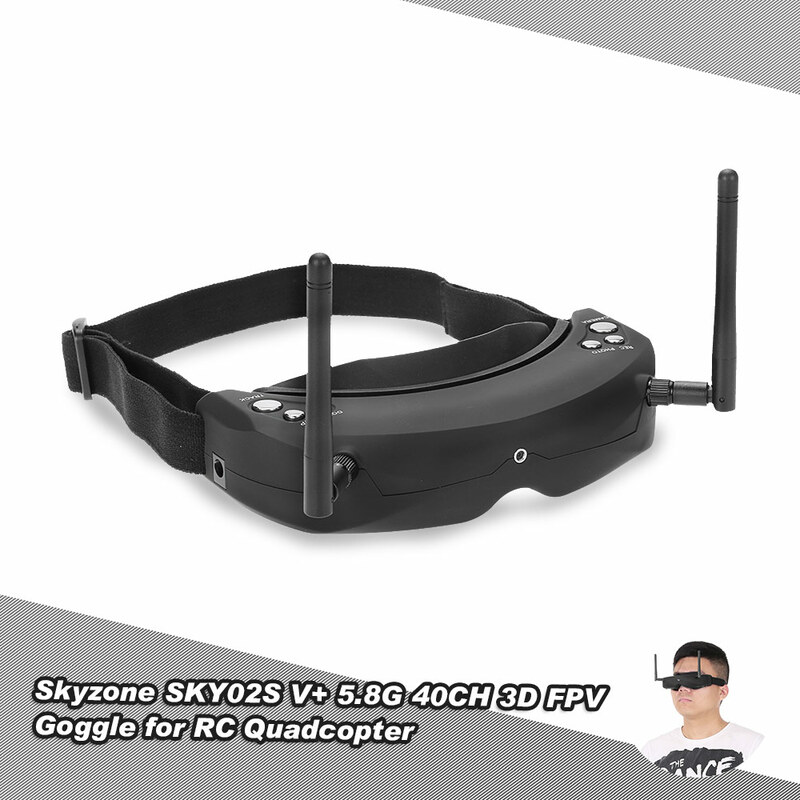 The new SKY02S V+ 5.8G 40CH 3D FPV Goggles are an upgrade of previous 3D Goggles. 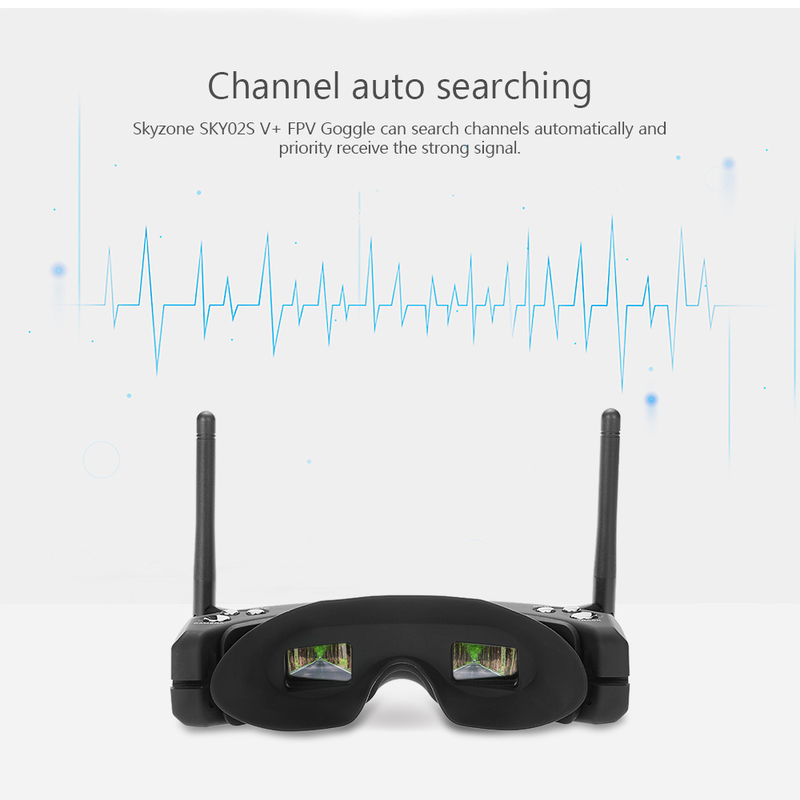 It remains all the features of previous versions, including 3D/2D mode, built-in DVR with playback, head tracking, built-in front camera etc, also some new features highlight in HDMI-IN, channel auto searching, new eyeshade with headband for cozier wearing. 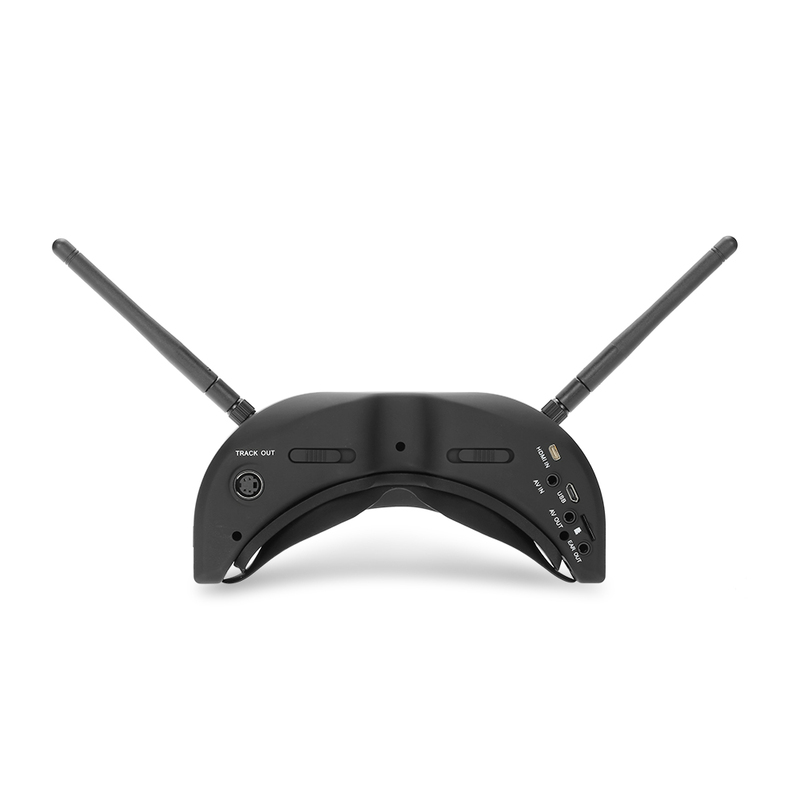 5.8GHz receiving modules, two antenna ports and two independently-working display modules, bringing you 3D FPV flight experience. 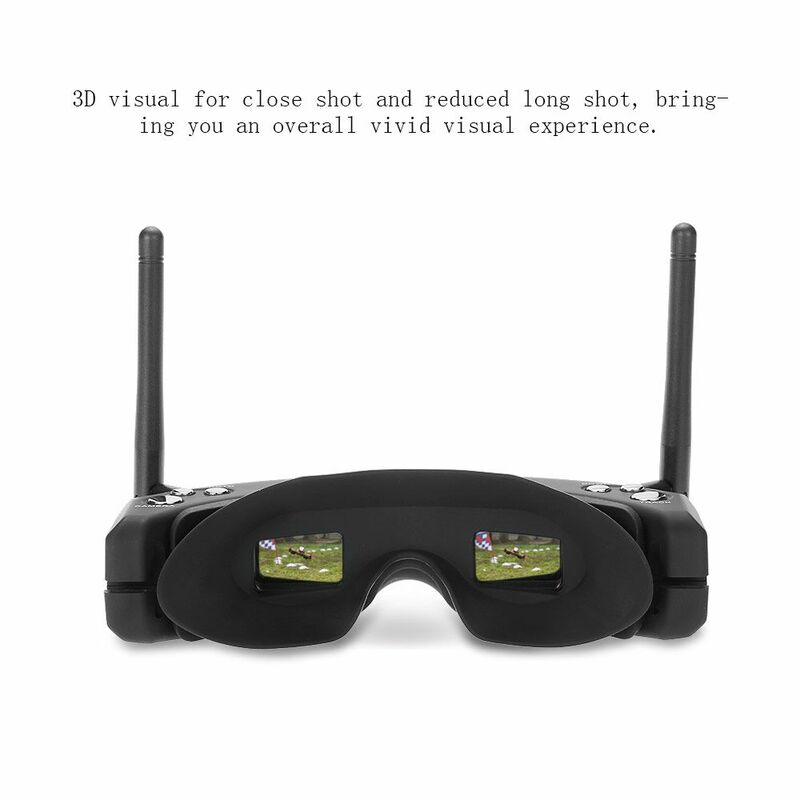 The two lens of the 3D camera work in the parallel manner so that 3D effect can be enhanced for close shot and reduced for long shot, bringing people an overall vivid visual experience. 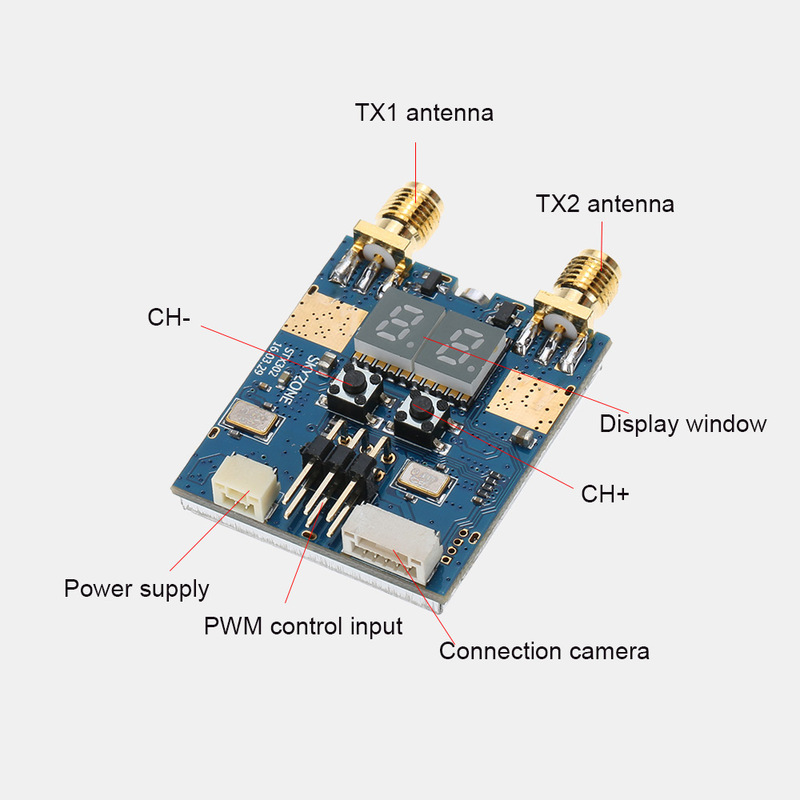 With 2D/3D mode(SCAM302 3D camera and STX202 two-way transmitters required) and HDMI in. 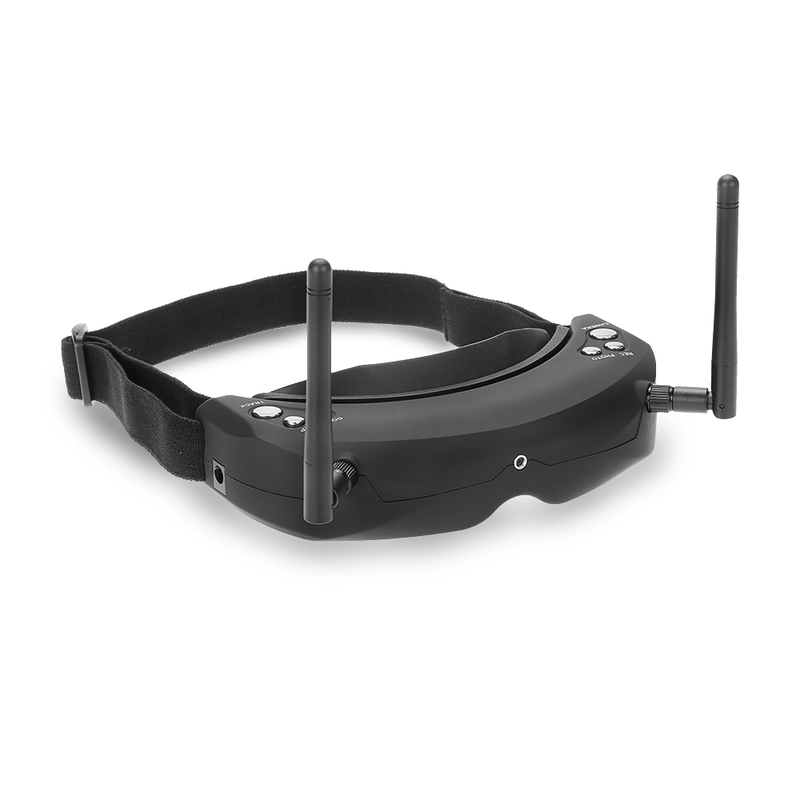 Dedicated eyeshade with headband for more comfortable wearing. 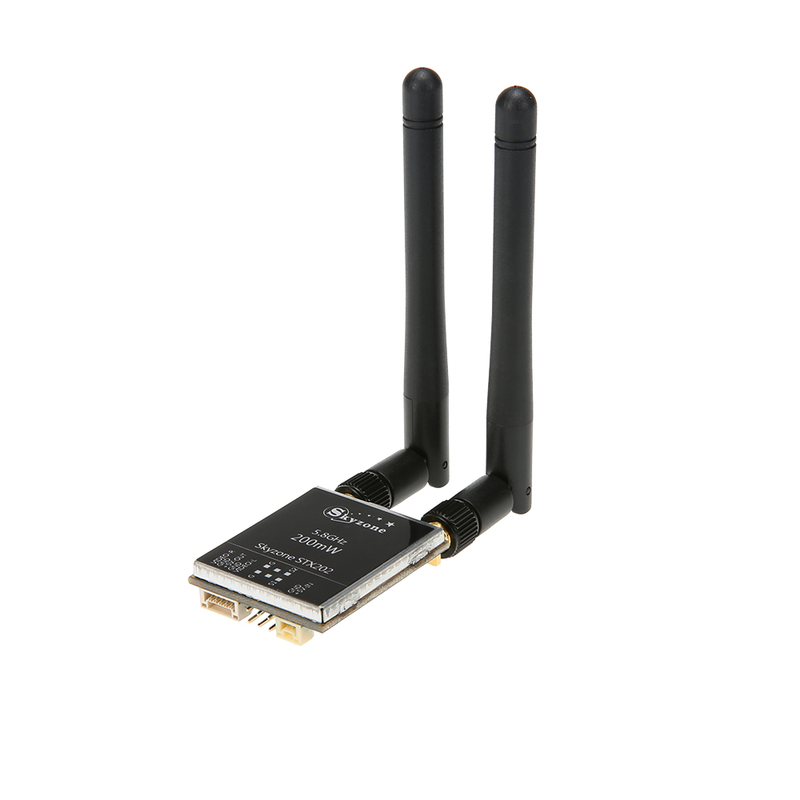 Built-in 40CH 5.8G diversity receiver with raceband, compatible with most FPV 5.8G transmitters on the market(Fatshark, DJI, Walkera, Boscam etc). 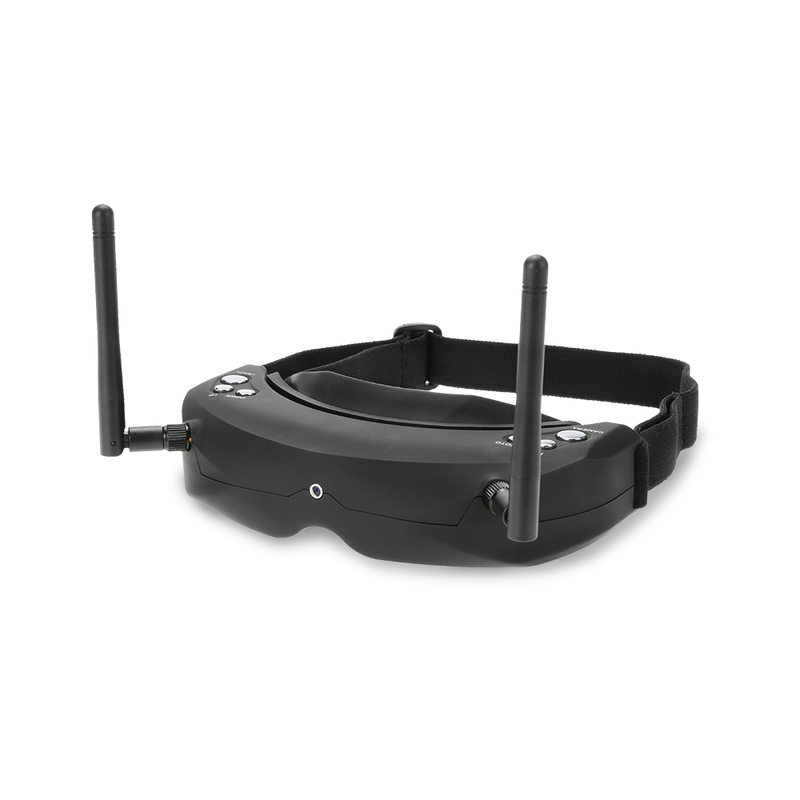 Built-in self-calibrating head tracking(gyro, inertial and compass). 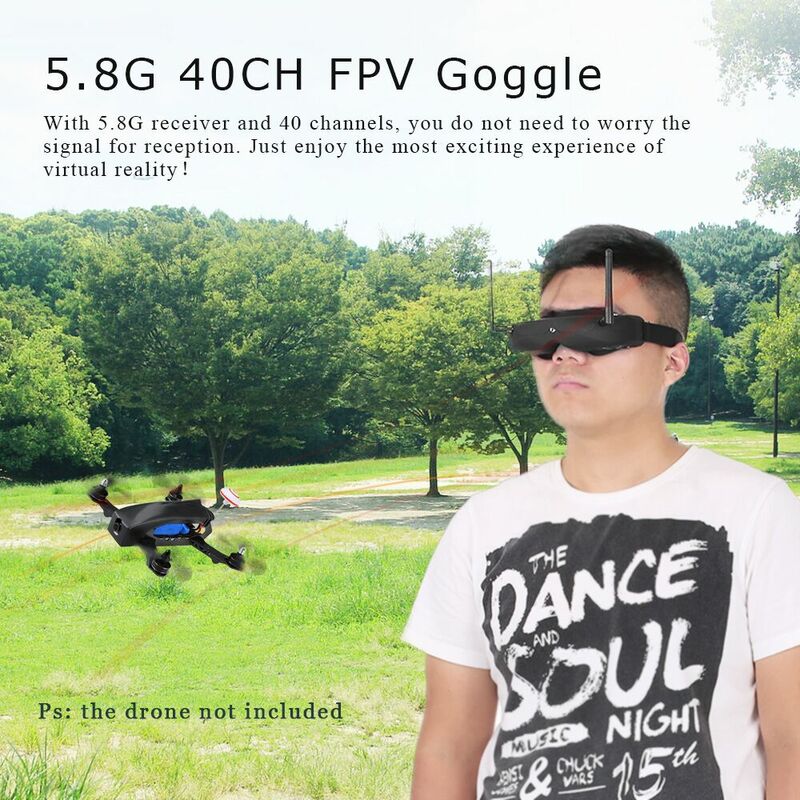 Built in dual 854*480(WVGA) monitors, 1,229,760 color sub-pixels. Built-in external camera for surrounding view(640X480,VGA). AV in/AV out/earphone socket(with volume control). 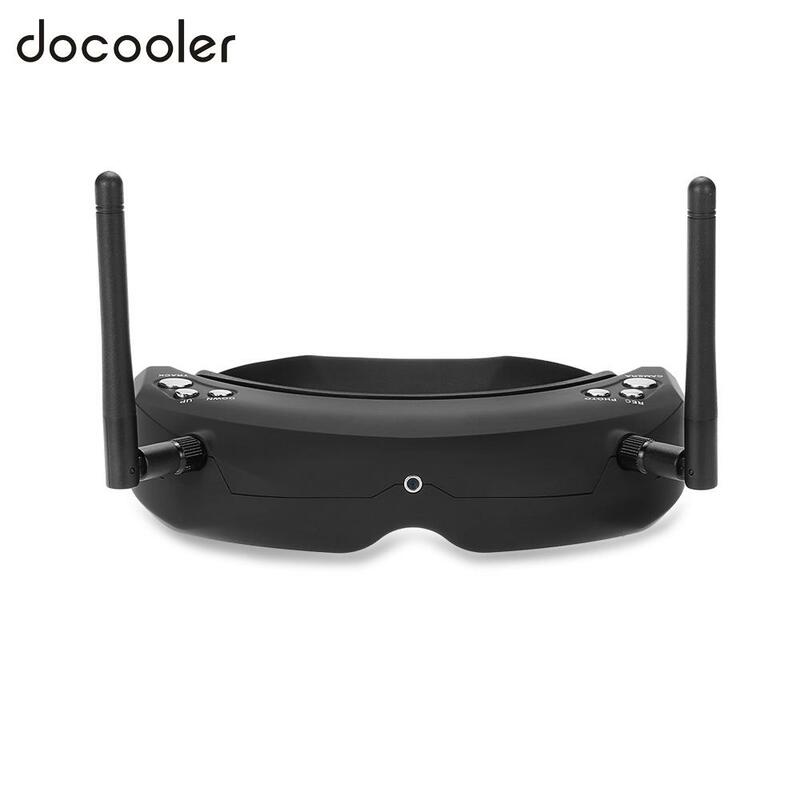 Adjustable interpupillary and diopter for your eyes. 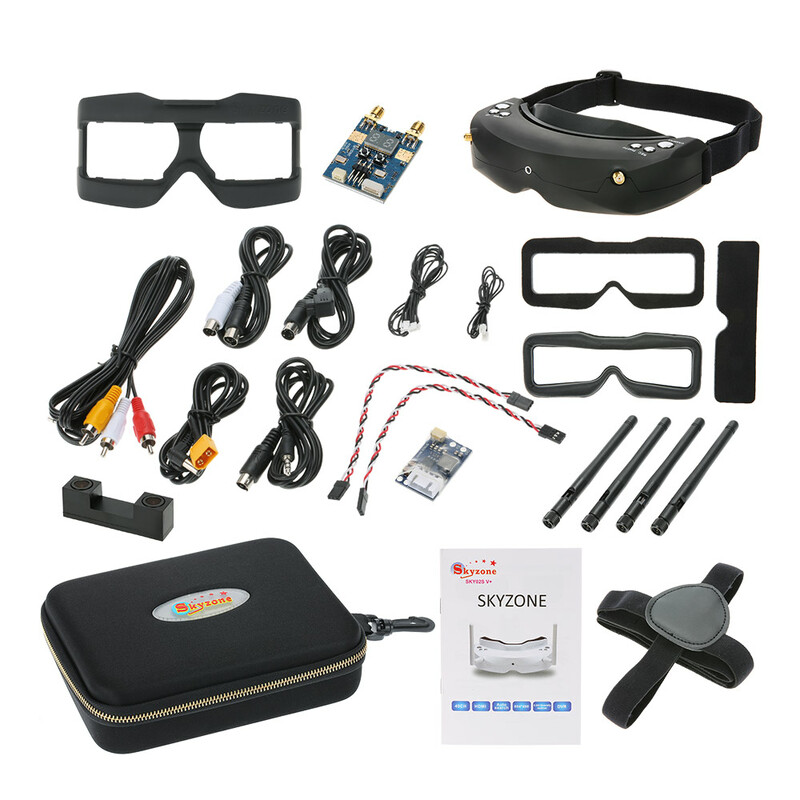 Complete plug and play kit.